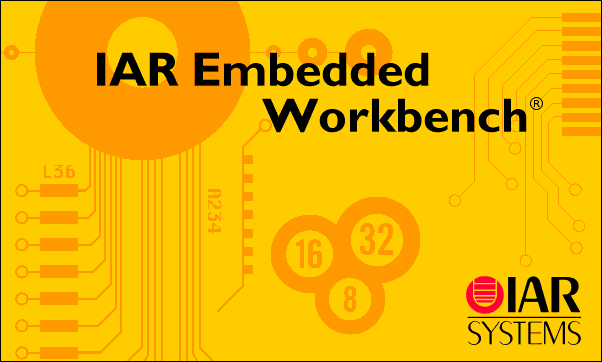 All what you need is the IAR Embedded Workbench, the Processor Expert Driver Suite and components, plus the FRDM-KL25Z board (or any other Kinetis-L (ARM Cortex-M0+) board. 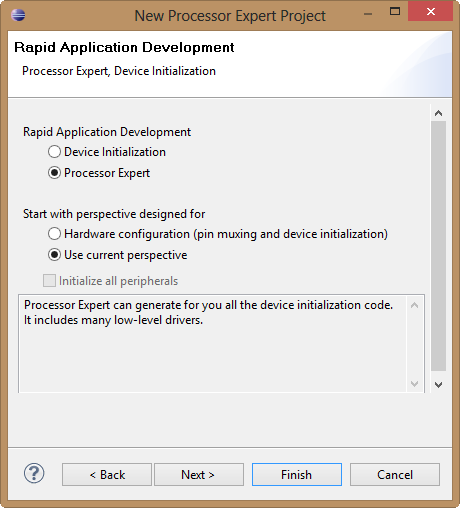 Processor Expert Driver Suite: here we will generate the code from components. 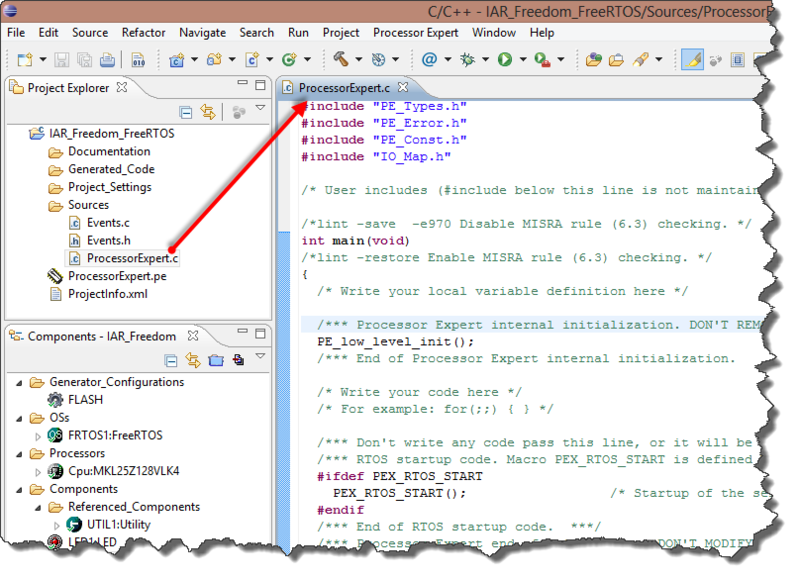 Additional Processor Expert components: we are using more open source components to generate code for the RTOS and drivers. 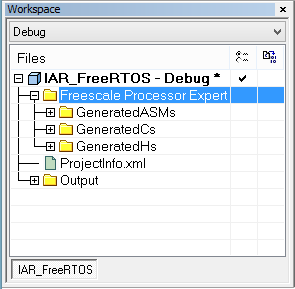 The IAR IDE is well-known and respected in the industry, and supports many processor families. 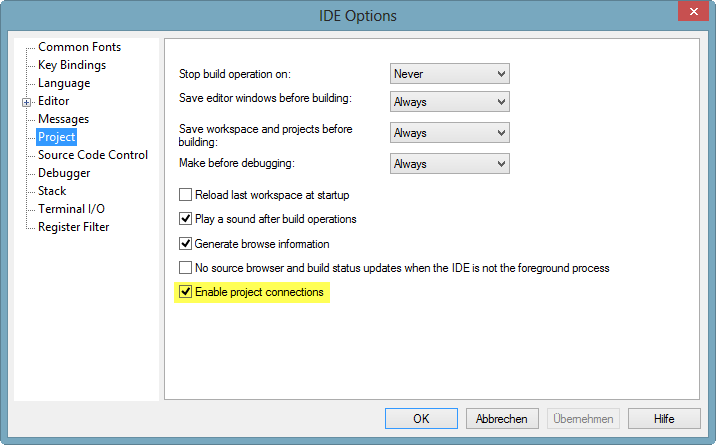 That IDE does not offer all the bells and whistles as Eclipse. 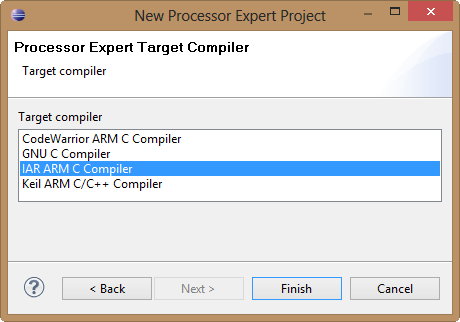 But it has the advantage to have a real good compiler (better than gcc) and as well the debugger is faster than Eclipse. 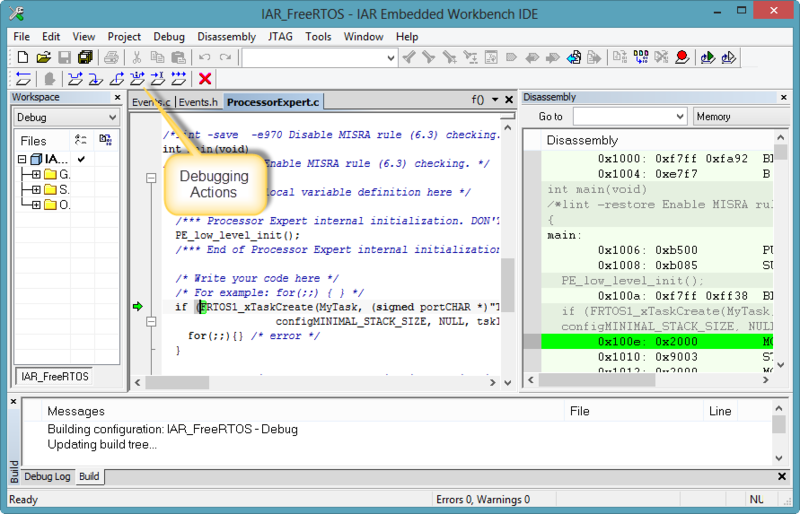 IAR offers a 32Kbyte limited version of their toolchain for ARM/Kinetis, and I’m using that version (IAR Embedded Workbench for ARM, V6.50.2.4585) in this tutorial. 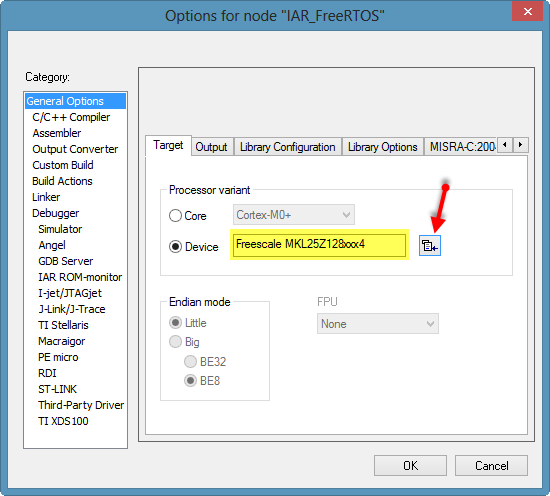 Download the IAR Embedded Workbench for Freescale/ARM and run the setup. Run the setup after downloading. 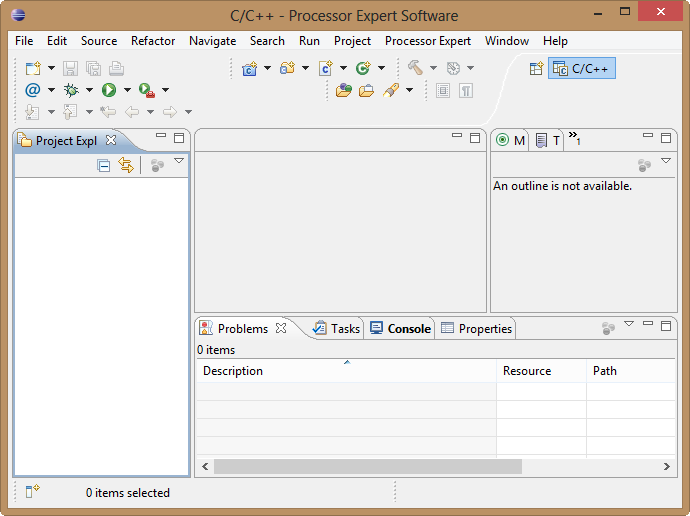 ❓ CodeWarrior uses ‘C:\ProgramData\Processor Expert\CWMCU_PE5_00’ to store the components, while the Driver Suites uses ‘C:\ProgramData\Processor Expert\PEXDRV_PE5_3’. This means if running CodeWarrior and the Drivers Suite in parallel, the components are not shared and needs to be duplicated or kept in sync. 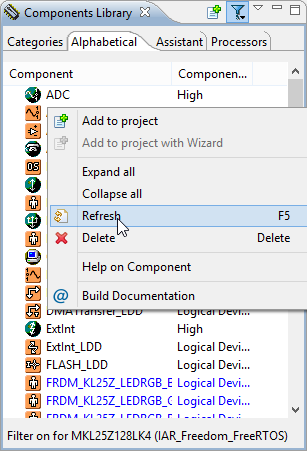 I’m using a File/Directory synchronization utility to keep the components in sync. 💡 In case the components are not shown: use the ‘Refresh’ context menu in the view to refresh it again. 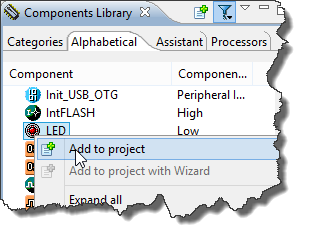 Note: the Utility component is added automatically to the project. If not, a dialog box will ask to confirm this. 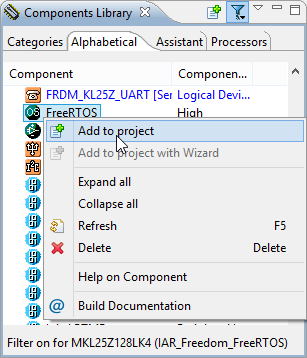 💡 Update: the latest FreeRTOS component makes this step much easier, see this post. 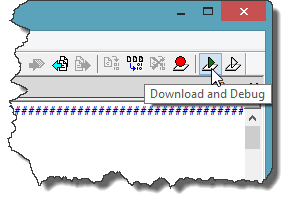 The generated code will be inside the ‘Generated_Code’ subfolder of the project. The next steps are how to build and debug what we have created. 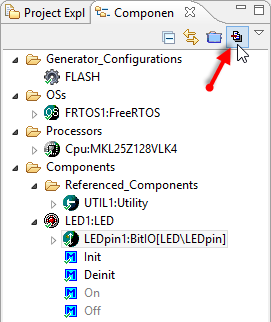 💡 I usually keep the Processor Expert IDE open, so I can do adjustments as needed, for example regenerate code with changed components. 💡 I’m free where to save the project file. 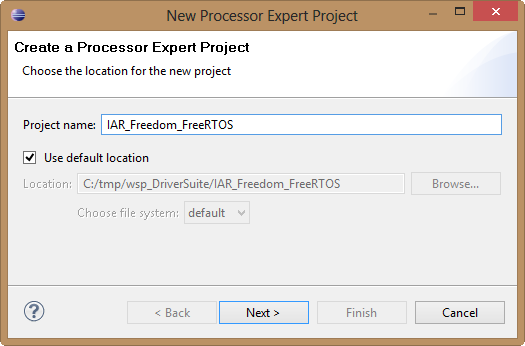 But if I save it where I have created the above Processor Expert Driver Suite project, the path setup later on will be *much* simpler. 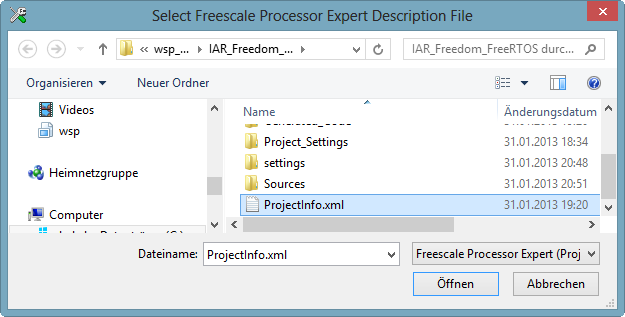 So I recommend to store the *.ewp file in the project folder of the Processor Expert project. 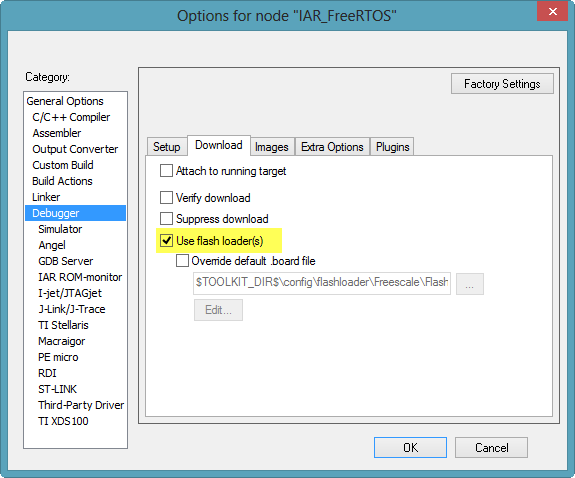 Pressing ok, and the IAR project gets created. 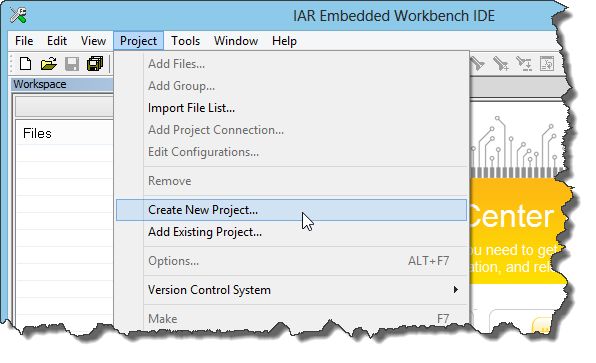 ❗ If asked by the IAR Embedded Workbench to save the workspace: save the workspace file as well inside the Processor Expert Driver Suite project folder. Otherwise you need to set up additional paths and this will complicate things! With this it very much will simplify the project setup. 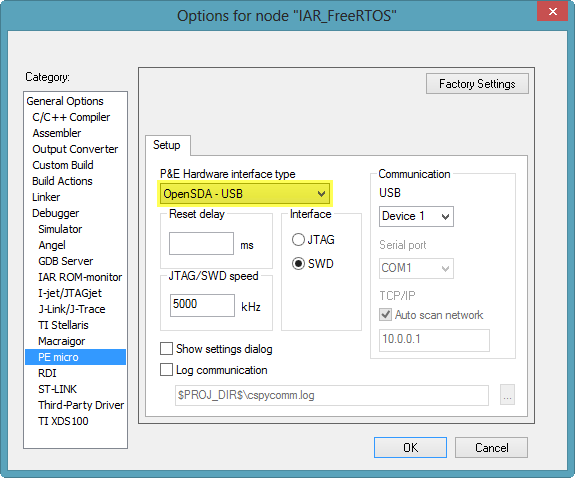 💡 Update: the IAR v6.7 configures automatically the microcontroller, linker file and path settings, see this post. 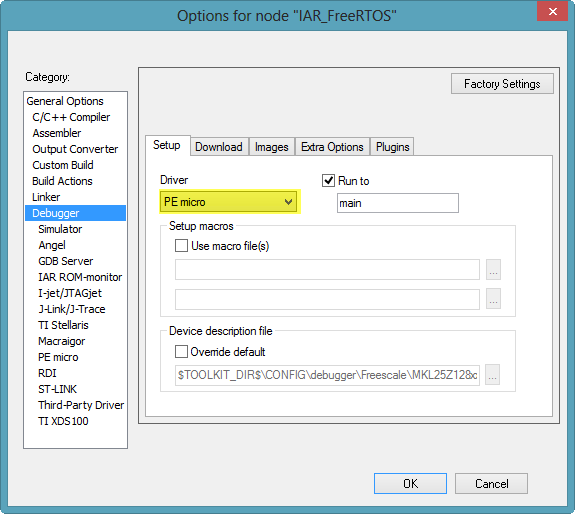 💡 Update: the IAR v6.7 configures automatically the microcontroller, see this post. 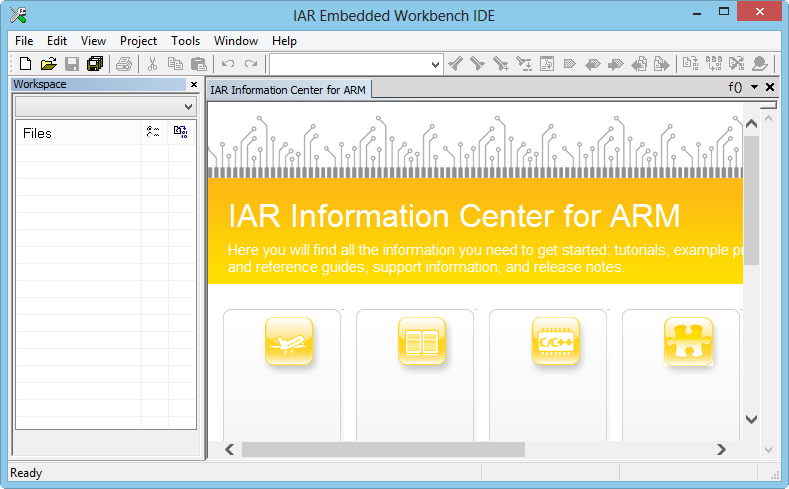 💡 IAR Embedded Workbench uses its own linker file. 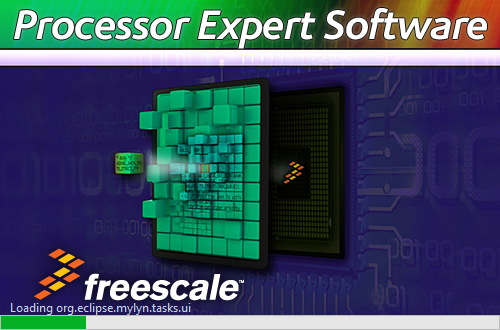 Processor Expert has one created too. 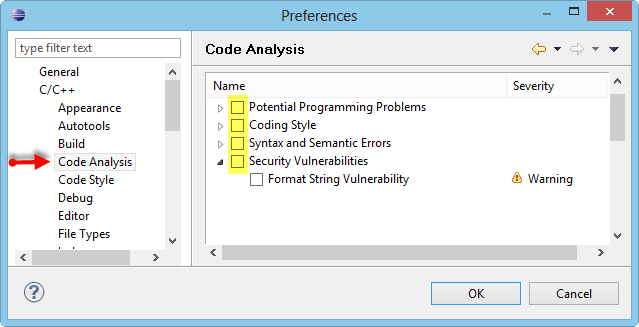 In the project settings you can overwrite the default in the Linker Config settings. 💡 Update: the IAR v6.7 configures automatically linker file, see this post. 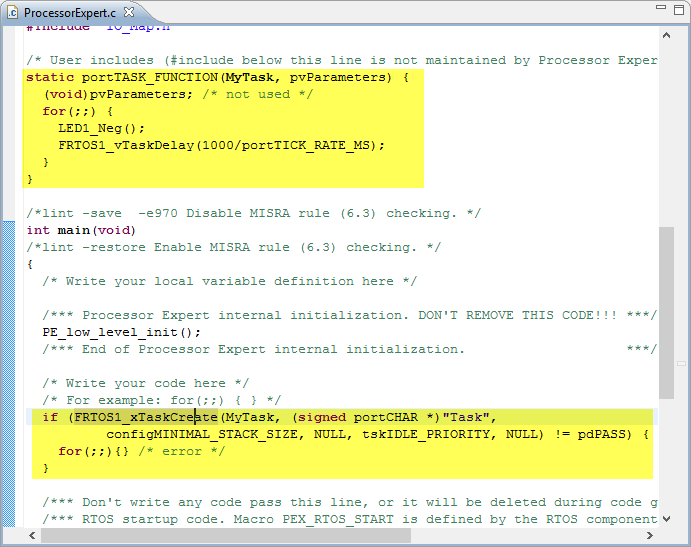 ❗ There are a few warnings produced by the current implementation of the FreeRTOS kernel. I plan to work on tweaking the sources so no warnings are shown by default. I *love* warning free sources, but having sources that way is a challenge across different compilers…. From here on, I think things are pretty obvious. 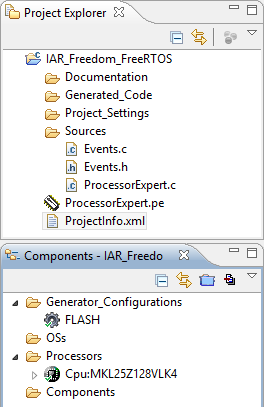 And you can go back to Processor Expert and change settings, re-generate code and build and debug it in the IAR IDE. 💡 If you create new files, then you need to add them in the IAR IDE as too. Unfortunately, I have not seen an ‘automatic refresh’. What I do is to use the menu ‘Project > Add Project Connections’ again. 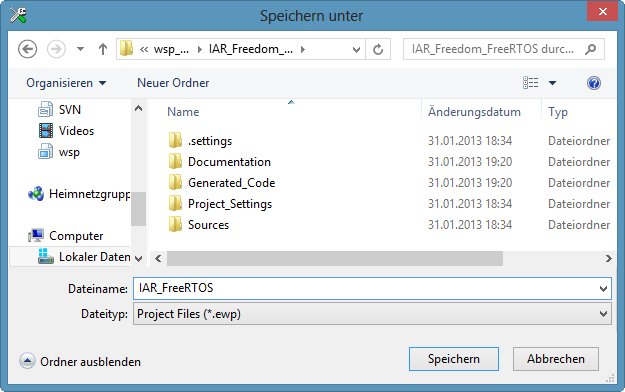 💡 Update: the IAR v6.7 now automatically detects the new or removed files, see this post. 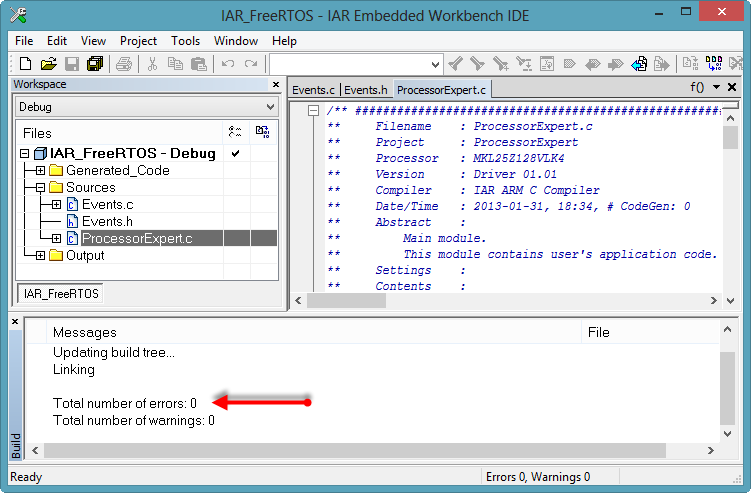 Processor Expert components are not limited to CodeWarrior: They are very useful with other tool chains and IDE’s too, and the IAR Embedded Workbench is one. There is as well Processor Expert support for Keil, but I have not tried it out yet. 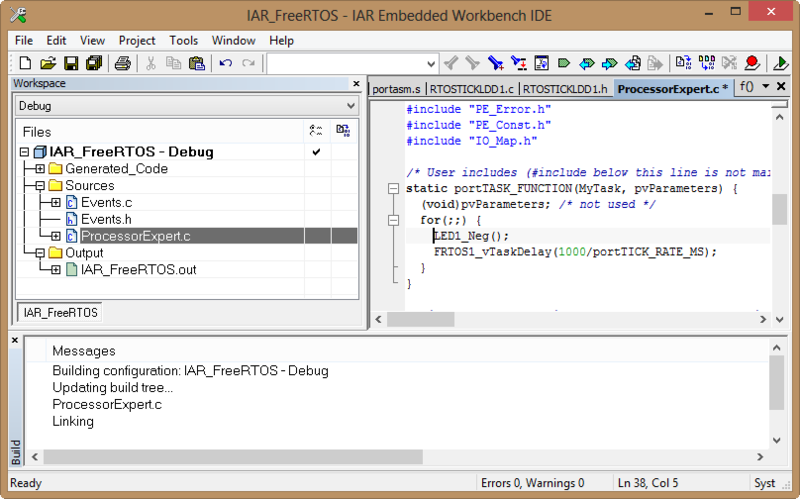 FreeRTOS has been ported to the IAR compiler forthe Cortex-M0+ (Kinetis-L), with at least some minimal testing. 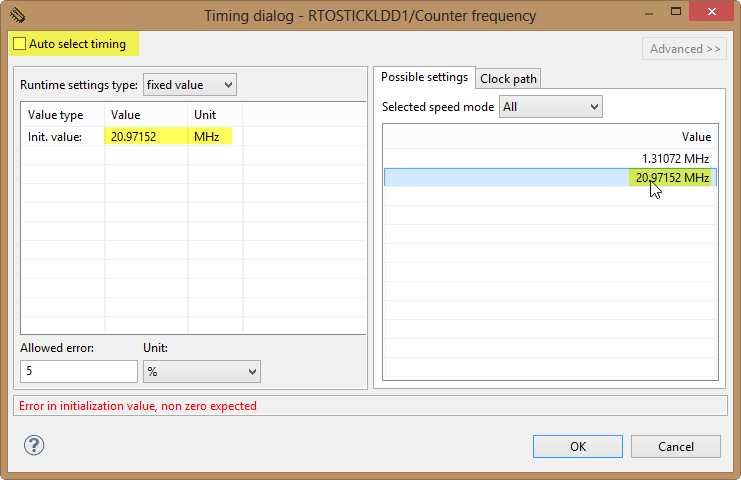 I’ll see when I can find time to finish as well the part for Cortex-M4(F). And everything is open source and available on GitHub. 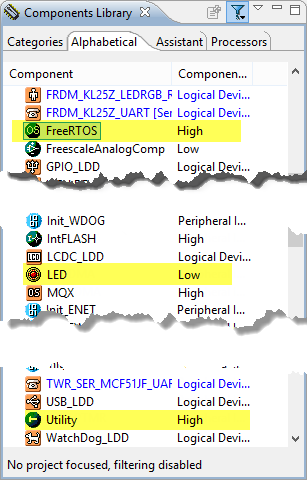 This entry was posted in Boards, Building, Debugging, Embedded Components, FreeRTOS, Kinetis, KL25Z Freedom Board, Processor Expert, Tips & Tricks and tagged Building, FreeRTOS, KL25Z Freedom Board, led component, open source projects, OSBDM/OSJTAG, Processor Expert, software, technology, Tips&Tricks, tool chains by Erich Styger. Bookmark the permalink. Thanks for reporting this. I have updated the web page, and the link is no pointing to V1.083. The process is easy to follow and it seems like it should work. I am trying to use this with PE 10.4 and IAR 7.30 for a Vybrid project. I am getting the impression that PEX is setting the Vybrid up for the A5 core even though I don’t see any selection for which core to use. 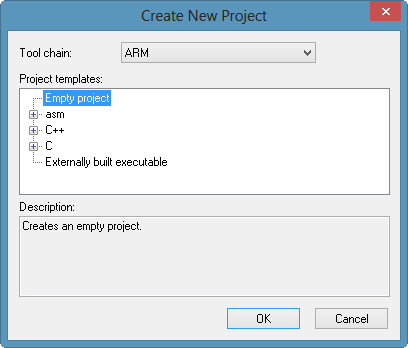 So when I try to compile the combined project I get errors like: ARM mode is not available in this core. 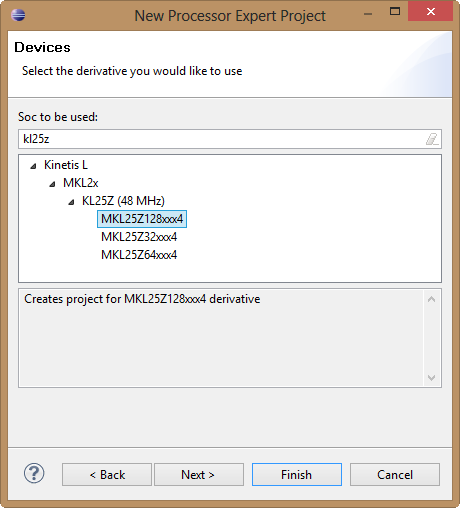 Also when first connecting the projects I receive a warning box stating: Unkown Device name MVF61NN151CK50. Is there a configuration setting somewhere that I am missing? Thanks. unfortunately, I think I will not be able to help you, as not experienced in Vybrid. 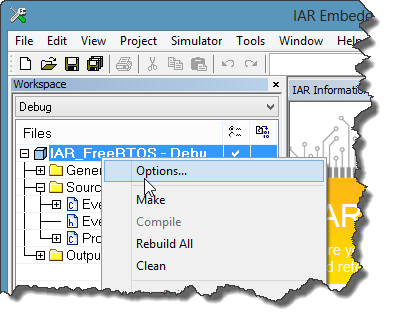 I guess that the compiler options in the IAR project are wrong? – No dual-core support. Only A5 core supported in the generated code. So, back to the good old-fashioned way of initializing registers manually. a simple yet sophisticated design featuring the Kinetis V-series MCU, built around the ARM® Cortex®-M4. 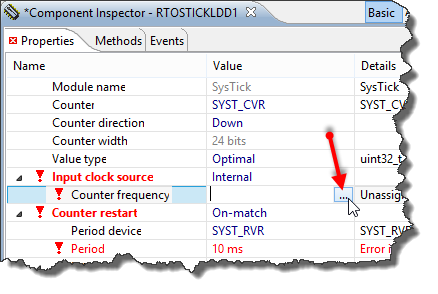 Now I found the example program HVPKV46F150M_SNSRDVEL_IAR_1_2_0_426(or other) corresponding to my hardware in the KDS. 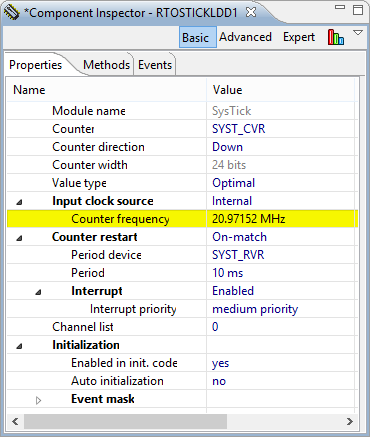 There is also an example program AN4796SW suitable for my control algorithm, which is for KE02_LV_TWR_BLDC_Sensorless.built around the ARM® Cortex™-M0+. Is this method supported and completed? I’m not really familiar with the V series, I have not used it it in any projects. I assume the example programs are written in C and do not include library/binary code? In that case, and if the peripherals are the same, you simply could compile it with KDS and they should work.